We recently launched ARCore 1.0 to give developers the ability to build powerful augmented reality apps that make your phone’s camera smarter. 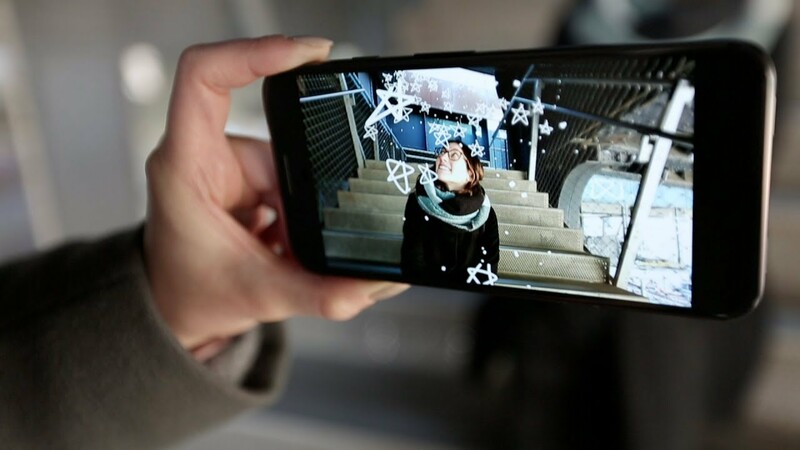 It works on over 100 million Android devices, on more than a dozen different device models, so now more people can use AR to interact with the world in inspiring new ways. While it’s only been a few weeks since launch, developers are already publishing new ARCore experiences on Google Play, across gaming, shopping and home, and creativity. BANDAI NAMCO has released “My Tamagotchi Forever,” an experience in which players can raise Tamagotchi characters while building Tamatown, a virtual town you can play with in the real world. Immerse yourself in the zombie apocalypse! Your mission, should you choose to accept it, is to defend your surroundings by fighting zombies in real-world environments. 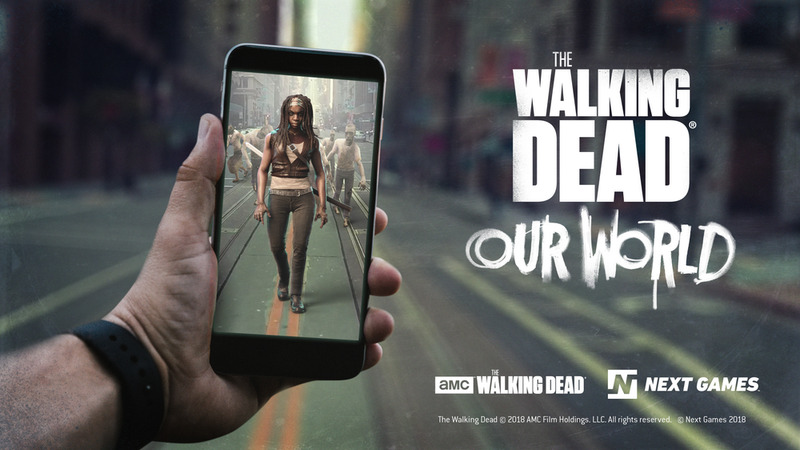 Walking Dead Our World is a great example of how to use Google Maps APIsand ARCore together to build a location-based AR game. It’s currently in pre-registration on Google Play, with a broader release planned soon. Tender Claws created TendAR, a game that features Guppy, a virtual fish that responds to users’ facial expressions and survives by “eating” other people’s emotions. The game was created by combining ARCore with Google Cloud APIs, which provides computer vision and object recognition. You can read more about how they created the experience in this case study. TendAR will be available to download starting in July 2018. With Pottery Barn’s AR app, you can view furniture in your room to see how it pairs with your existing pieces, change the color and fabric of furniture before deciding which looks best, and can purchase what you’ve picked out directly from the app. eBay eBay is using AR to solve a specific challenge facing their community of sellers: what size shipping container is needed to send that product? With the “Which Box” feature in eBay’s app, sellers can visualize shipping boxes to determine which container size they need to send any product. Curate by Sotheby’s International Realty, Streem If you’re shopping for a new home or need help maintaining yours, AR can also come in handy. With ARCore, Sotheby’s International Realty is changing the way people stage furniture in the real estate world, and the Streem app connects customers with professionals to solve household maintenance requests. 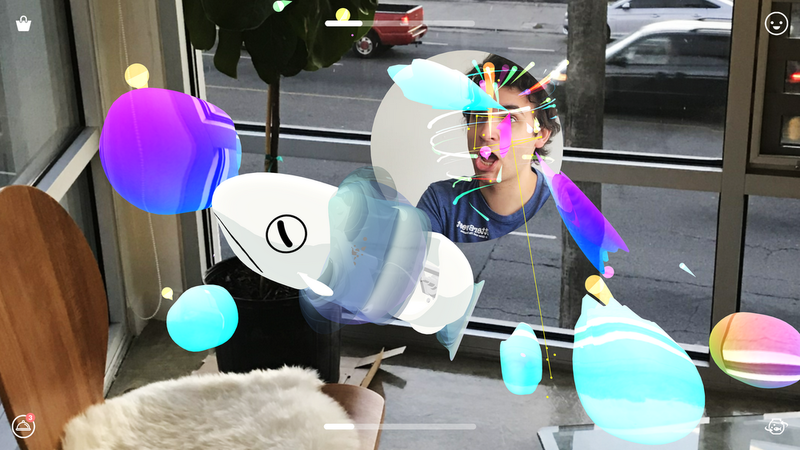 Over the last few months, we’ve been tinkering with experiments that show how AR can be used as a new creative medium for self-expression. We’ve worked with creators across different disciplines to explore what happens when AR is used by illustrators, choreographers, animators and more. We’re open sourcing the core code of the app so developers can use it as a starting point for their own ARCore projects, and we’re excited to see what people create with Just a Line. Download it on Google Play. Anyone with an ARCore-enabled phone can jump into most of these experiences from the Play Store right now, and developers can get started building their own apps today.